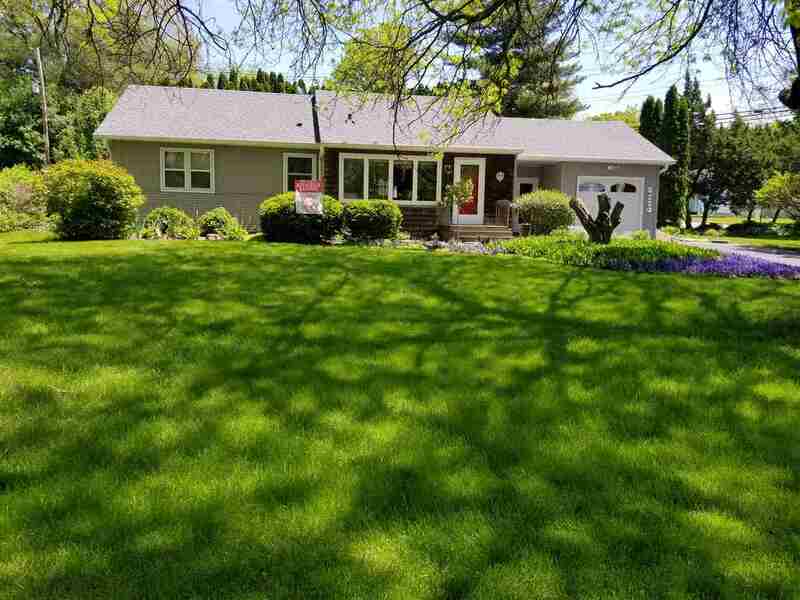 Don't miss this impeccably maintained, light, bright, happy home in Monona! New roof, new attic insulation, leaf filter gutter system, new brick front and sidewalks, kitchen boasts Amish cabinets and subway tile back splash, main level bathroom has been updated, gleaming hardwood floors recently refinished. 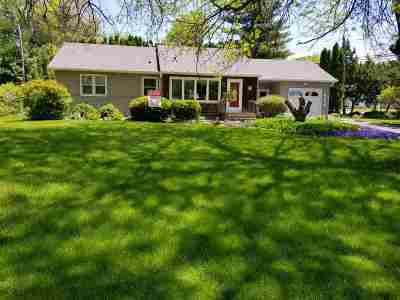 This home is absolutely turn key and ready for it's next owner to love it as this owner has for the past 45 years. You won't be disappointed. Schedule your showing today.